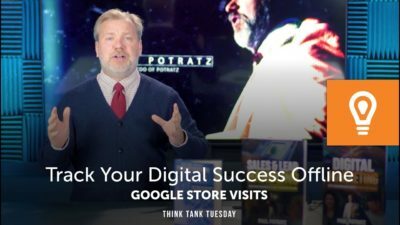 The use of new technology will help you improve traffic on your website and brand awareness. 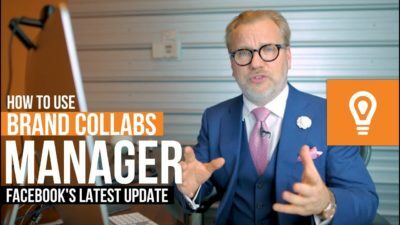 Are you willing to evolve and try new things with your business? 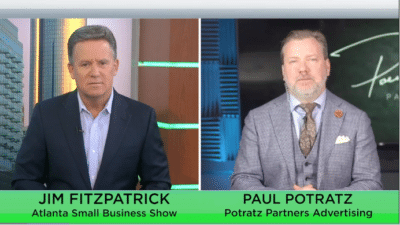 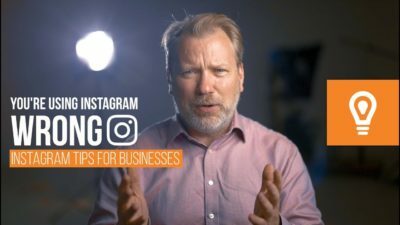 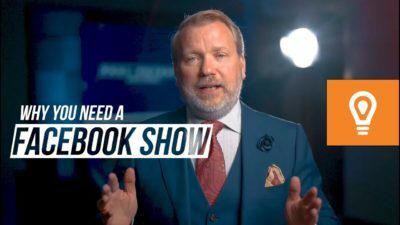 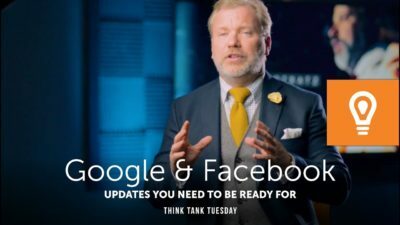 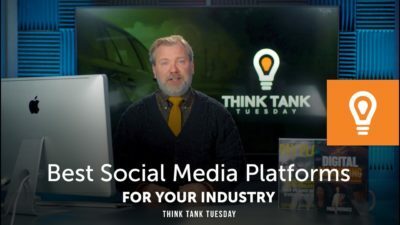 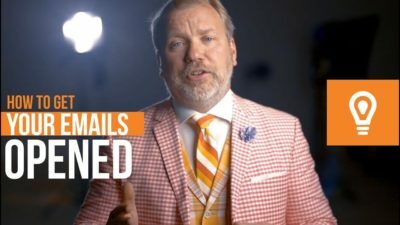 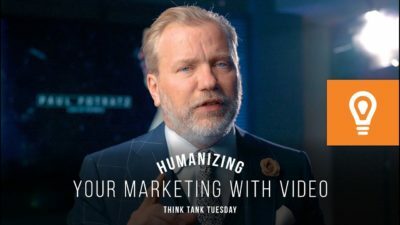 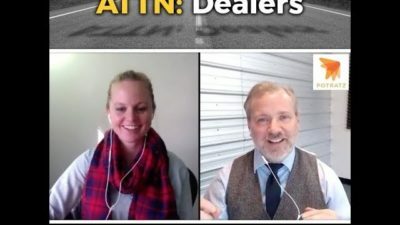 On this week’s Think Tank Tuesday, Paul talks about how you can use new technology at your dealership or small business in order to improve your marketing campaigns and other strategies.